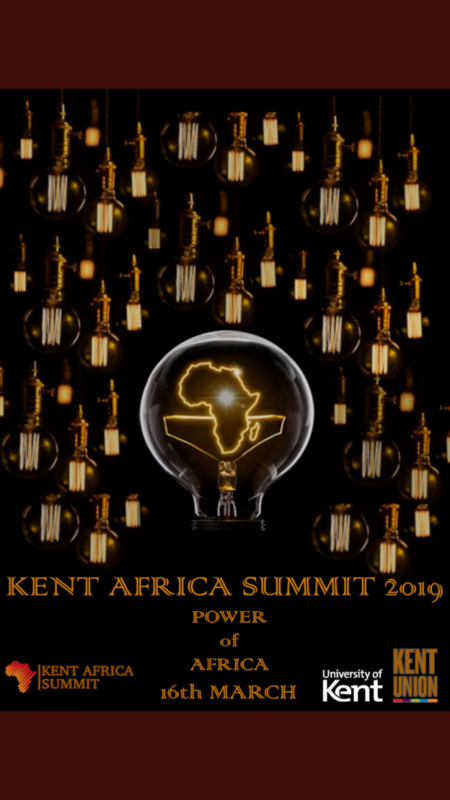 Kent Africa Summit is a one-day conference which aims to bring together generations and individuals from differing backgrounds to talk about how we as a community can reflect on its history, analyse current affairs and discuss matters to push for change and development. Details: 16th March (08:45-15:00) at Coyler-Fergusson building with the Gala Evening being held at Westgate Hall (19:00-00:00). The summit will consider the power of Africa and three specific themes: economics, mental health and social and cultural issues. Africa’s economy is growing at an expedited rate, however the question that arises is how is it able to grow so fast and what are the ramifications attached to its growth. The factors that enable growth have occurred with exploitative tendencies making some wonder this is due to poor governance on Africa’s part for enabling such deals to be established, or is it a matter of Africans not realising the value of their resources and under utilising them. There is a growing and silent epidemic that is crippling the continent in the form of mental health diseases. However there is still a lack of understanding in the forms and debilitating effects it has on people. The issue then arise to what extent do religious and cultural groups have in continuing to perpetuate the varying misconceptions attached to mental health. Identity is an issue that affects most at some point in their life or another. The diaspora children continue to face this battle with the added nuance of reflecting in whether their permanency outside Africa is a betrayal, as a result questioning if they have a responsibility to return and help build Africa with their new found knowledge. Students can claim 20 points for attending the conference.